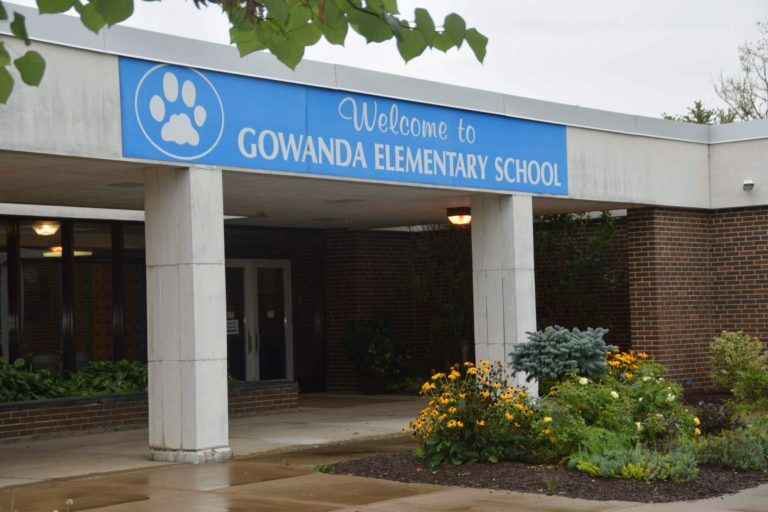 On behalf of the GES family, it is my pleasure to extend a warm and heartfelt welcome to the Gowanda Elementary School webpage. We are excited for the 2018-2019 school year and hope that as GES parents/guardians you will feel at home and become involved in the activities of our school through the PTA and your child’s classroom program. 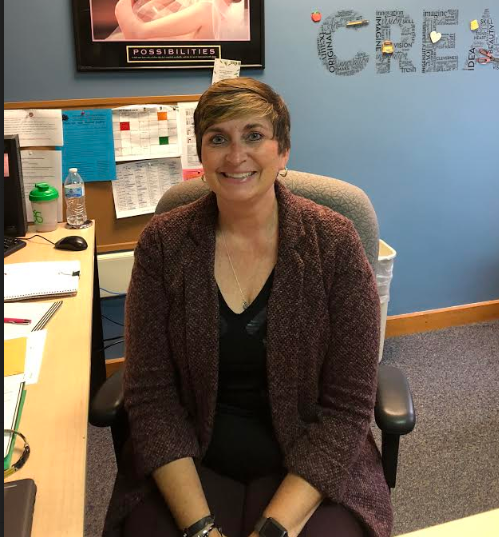 As principal of the Gowanda Elementary School, my goal is to foster an atmosphere that promotes our district mission – to engage students in learning through the development and use of communication, collaboration, critical thinking and creation. Parents, teachers, support staff, and administration all have an important role in encouraging our children to become active learners. Supporting our children to do well at school, and in their lives, is the center of our work. Working as a team we can strive to meet the needs of each individual student. Through connections with home, school, and community all students can reach their fullest potential. You, the parents, play a key part in the education of your child. Your words of encouragement, a hug when the day has been rough, your interest in your children’s work, and your presence at school are vital! Come to school, meet us, talk to us, join the PTA and volunteer your time and energy. Your involvement will show your children that you value their education. Please feel free to contact me at any time with questions, concerns, or simply to introduce yourself. It is an honor working with the children at GES every day. They are truly amazing and I am incredibly blessed to be a part of their learning process.